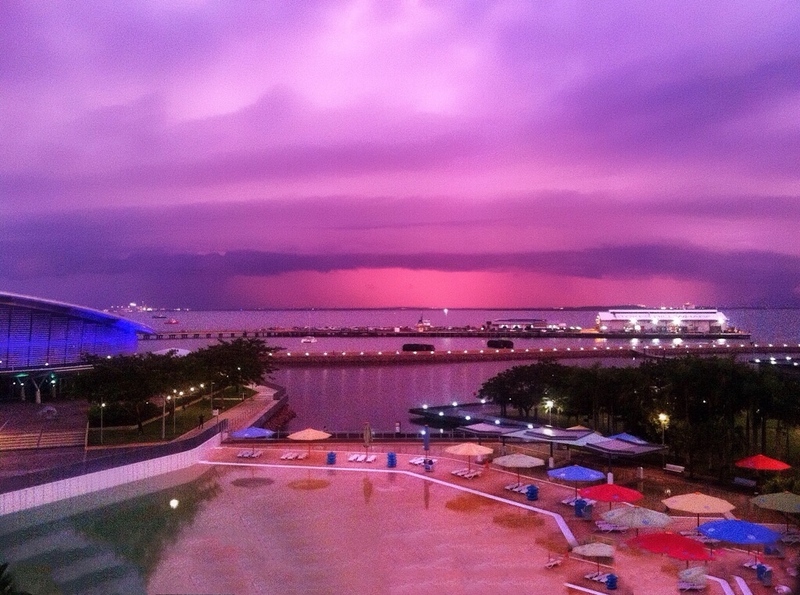 Darwin waterfront from the Adina apartments. You have spent hours planning and researching your next trip. Accommodation, restaurants, tours and activities, everything is in place, passports and visas – check, caravan or camper good to go. 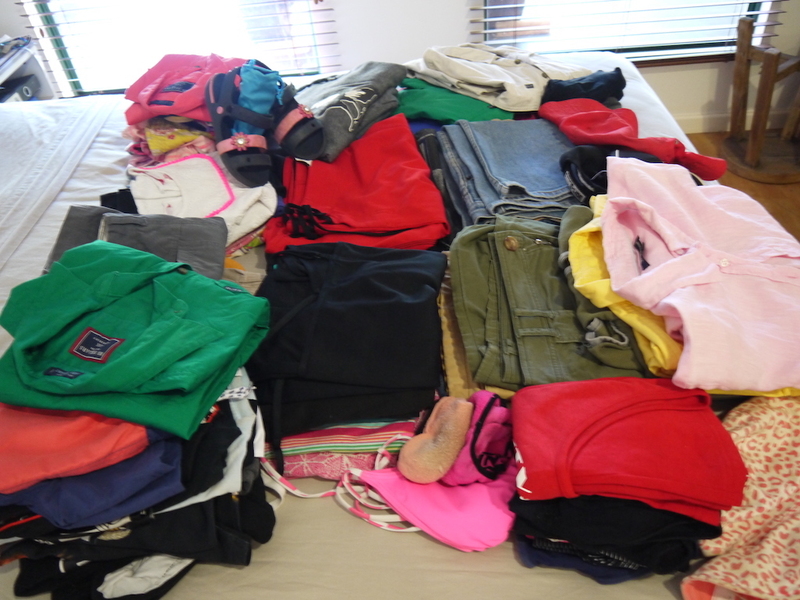 Then a week or perhaps days before departure, ’panic’ – the clothes pack. What do I need? Where am I going again? Sound familiar – why is that? When everything else is planned in infinite detail, why do we not forward think on the clothes pack and have a plan in place to take the stress out of it? I get asked a lot, how best to fit it all in and how much to take? Valid questions, however before I answer them a few questions for you to ponder. Whether your holidays are taken as road trips in a caravan, camper-van or tent, or perhaps by air to some distant location, lists are a great way of making everything you have to do material and real, they become a visual thing. You can perhaps have a general trip ‘to do’ list which outlines everything in point form, then have sub-categories or lists, for example ’clothes packing’. These lists should be ordered in a way that suits you, however, the outcome should always be an easy to follow reminder of what you should take or might need. Eventually, you’ll understand your own packing habits and rely less on your lists, they will become reference only. If you do the same sort of holiday or travel on a regular basis, you’ll start to get a feel for what you need – what works best. However, if you vary your trips and everyone is different, then planning is the key. When planning on what clothes you might need first take a moment and put some thought into a few other considerations. What climate or climates will you be visiting or passing through? What type of holiday are you about to pursue? 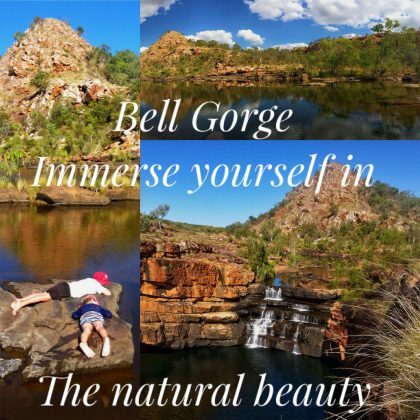 Cruise, backpacking/hiking or 4WD camping. Will you have laundry facilities during your journey – would you use them? Would you wash your underwear with soap while you’re having a shower and pack only a few pairs? Or just pack enough for the trip from the get-go? As you think about the above point remember dirty clothes still have to travel with you. 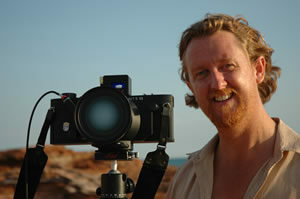 Are you doing a camping road trip, traveling by 4WD, or on a plane staying in accommodation? Do you pack differently for different types of trips? Will you have to carry everything you pack? Will you have a weight or space restriction on what you pack? Do you give any thought to the type of clothes you pack? Are they quick drying? Are they iron free or be worn without being ironed? Are they breathable? No one list is going to be a one size fits all solution. Planning a skiing trip to the snow will be different than a tropical holiday to Hawaii or Broome. That said, elements of many lists can cross over or interchange with each other. And once you start the process of making lists you will build up a reference in which to refer to. If you are about to embark on something completely new, start your list weeks in advance so you give yourself time to refine. There are many online apps and resources to help with list making, I don’t use any personally. However, if that’s your thing, trial and error until you find one that suits. My method of packing changes little, regardless of how I’m travelling or where I’m travelling to. What I pack might vary but how I pack it, not so much. What you want is not necessarily what you need. When you are thinking about your clothes pack, formulating a plan, perhaps a list, be honest with yourself and think clearly about what you’re are packing and why you are packing it. Especially if you’re a family and you’re packing for more than yourself, as things accumulate pretty quick. When we travel as a family there are four of us, kids being 8 and 6, so keeping the pack manageable is both tough and important. The pile of clothes for our family of four for a three-half week trip. Travelling light and keeping things as minimal as possible will not only save you space, it will save you time and money at airports. Unburden your shoulders if you have to carry it and help lighten your load if you have to tow it. 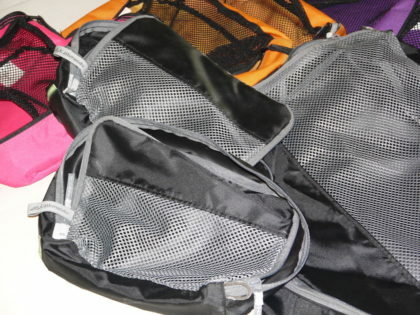 Packing Cubes & Compression Bags – They’re sure to be your solution and your new best friend. To me the art of packing is being able to fit everything in that you need and be able to get to any one thing with out having to pull everything out to find it. Packing cells in various sizes & colours. Top Tip: I purchased our packing cells from Kathmandu. Amazon would be another place that would have a great selection at good prices. 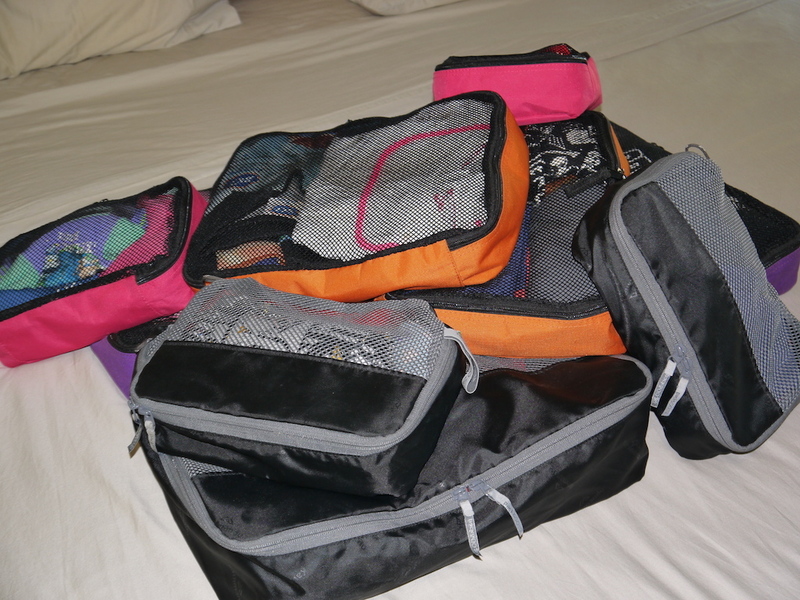 This is the genius of packing cubes and compression bags. Without them one would stuff a backpack or layer a suitcase with varying degrees of care, knowing full well that under “Murphy’s law” the first thing that they’ll want would be at the bottom. 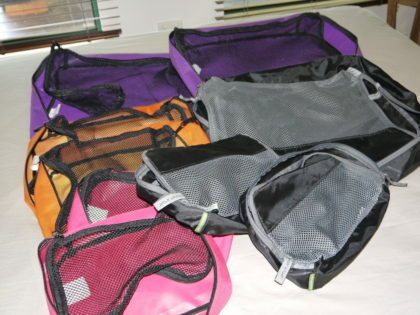 Both packing cubes and compression bags come in various sizes and colours. What is their brilliance? They enable you to segment your pack. So when you do decide you need something out of your pack, you can quickly and simply grab the packing cube holding the item. All our gear neatly separated and packed. Devise a system that works best for you, in regards to sizes, colours and what goes in what. Try and get different colour cubes for each member of the family, easily identifiable. Use the same size cube for the same items across whole family, for example small cube is underwear and socks, easily identifiable. Keeping things uniform makes for easy identification in awkward or difficult situations. Which product is better? That is personal choice, some who travel with backpacks prefer compression bags as they mould to the contours of a pack better than a cube, it’s whatever works for you. Lightweight clothing can be layered. A little bit of thought into selection of what you pack will help you immensely. Selection of clothes that don’t require ironing will enable you to neatly roll them up to pack rather than meticulously fold and lay flat. You will also be able to wash and hang – no worries. Pack clothes that are quick drying, so you can give something a wash and have it dry quickly. Be selective on what you wear opposed to what you pack. Not quite as important if you’re on a road trip however, if you’re on a plane wear your pants, boots and jumper and pack your shorts, T-shirt and thongs. Everyone is different, having different ideas, requiring different things. Different locations often throw up different requirements and the facilities they offer. However as a very good guide to my packing routines when we travel be it roughing out bush or a city hotel, is three sets of clothes plus the one you’re wearing on the day. That’s one to wear, one for spare, one in the wash and one for emergency. For each member of the family – four of us. This has been a very good rule of thumb guide for me over the years. Make sure you tweak it a little to suit your circumstances for example if you’re toilet training kids, extra underwear is essential. Ask yourself in all honesty, how many times have you got home from a trip, unpacked and noticed a heap of stuff you haven’t worn. You might be under the weight but you’re carrying excess luggage. “Less is more” a lot of the time. 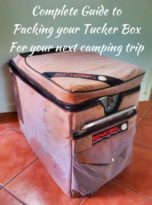 With a little thought a few hard decisions and implementing a few tried and tested packing techniques you might find yourself not only being able to put your hand on things quicker but taking less gear in a smaller bag or case. Have you been on a trip recently, and been overwhelmed by the pack? Perhaps you’re a seasoned traveller and can afford me some tips. Are you going on a trip soon? Would love to hear from you. Other blogs you might be interested in. 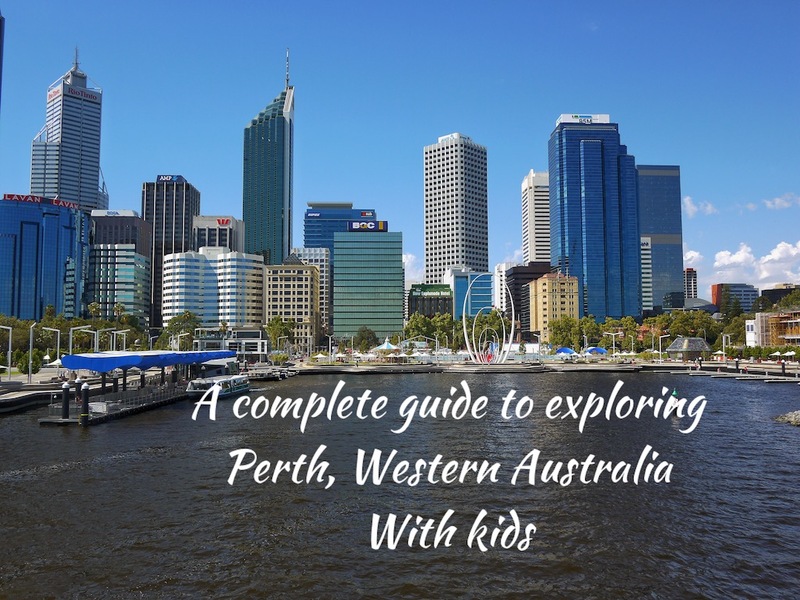 A Guide to exploring Perth, Western Australia with kids.